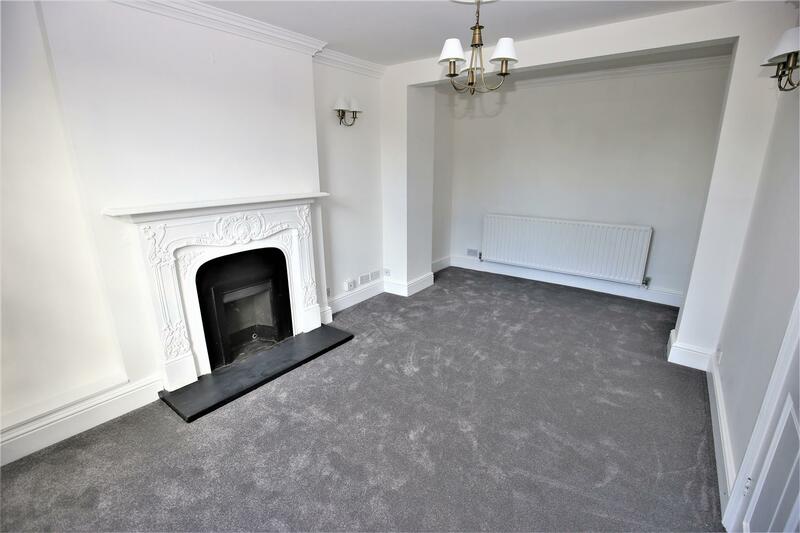 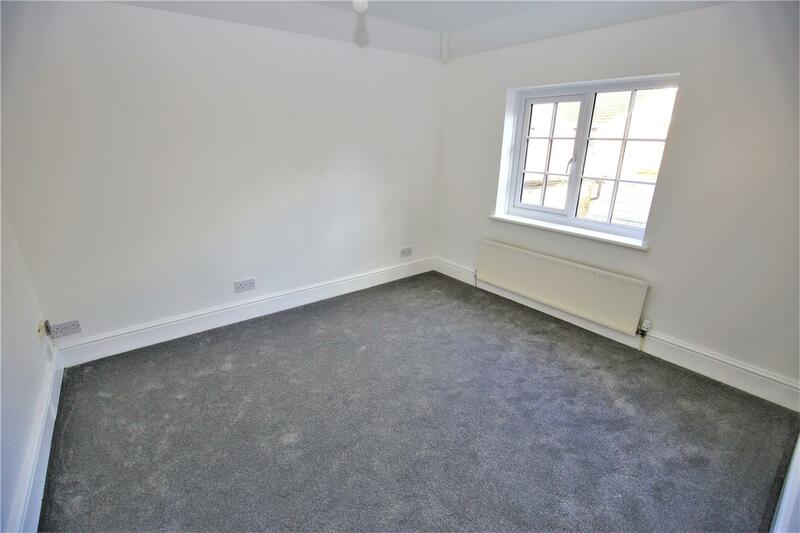 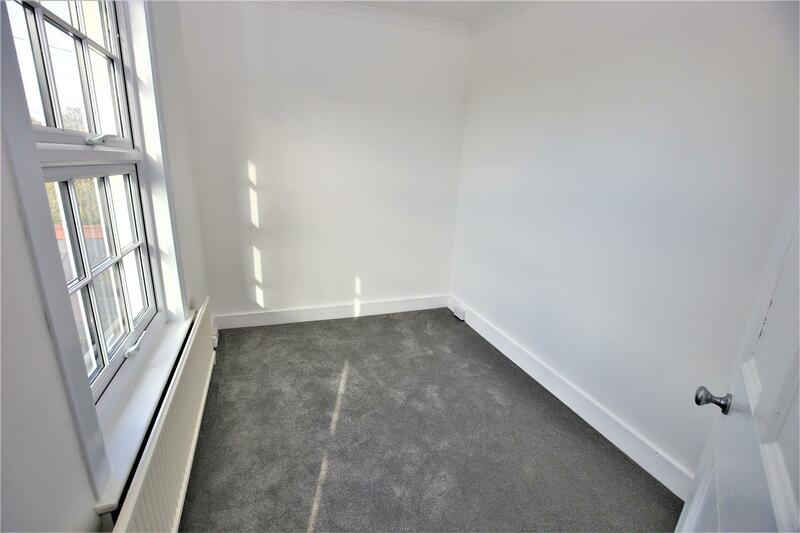 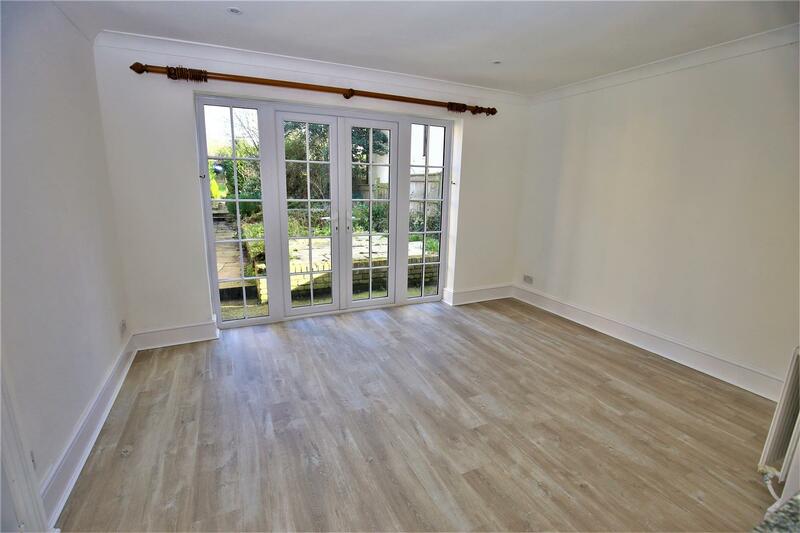 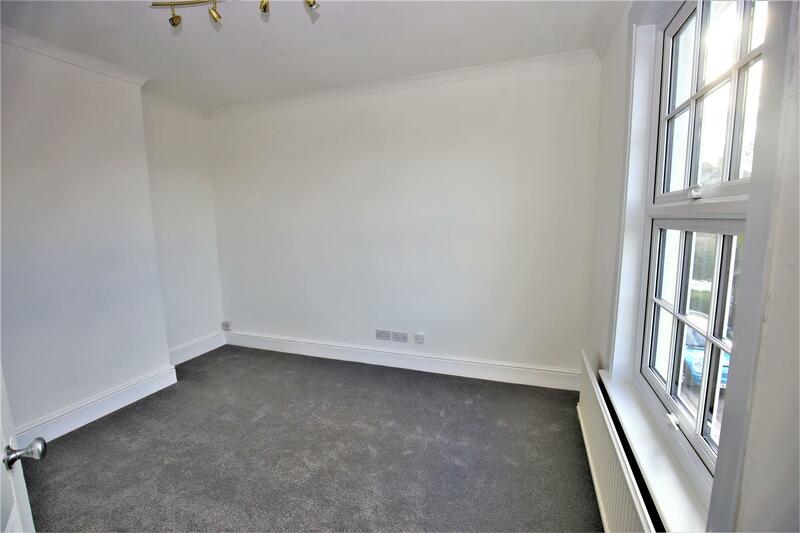 On offer is an entrance hall, lounge, study, kitchen, dining room and utility room/shower room on the ground floor. 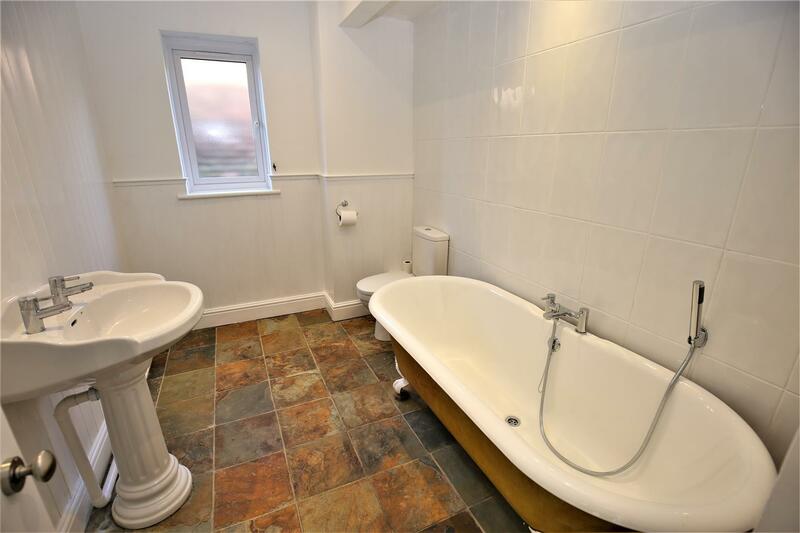 On the lower ground floor is a cellar. 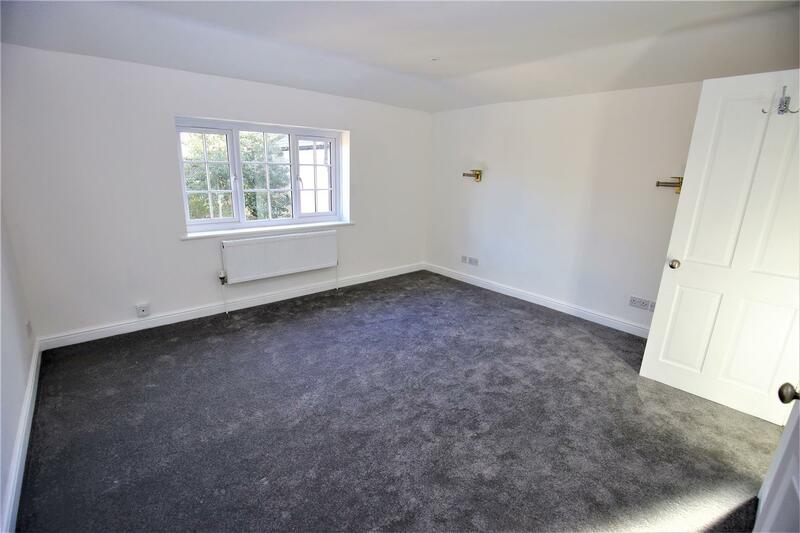 On the first floor there is a master bedroom with newly fitted en suite shower room, there are 3 further bedrooms and a family bathroom. 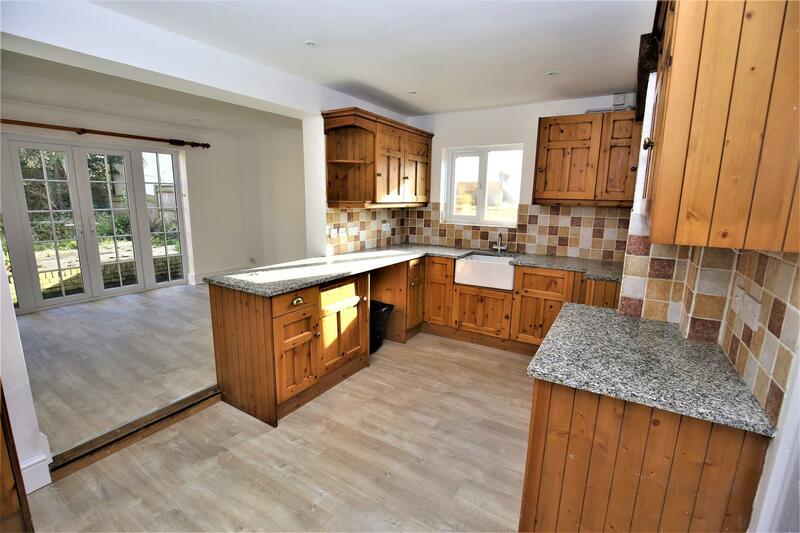 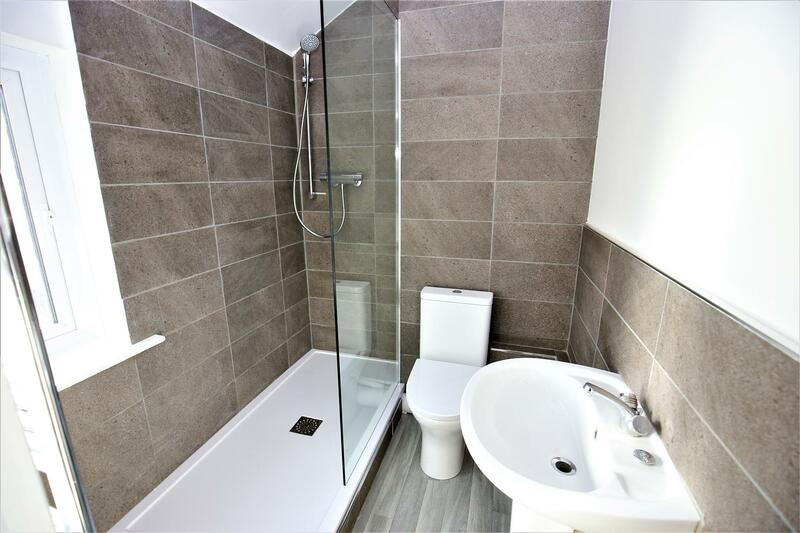 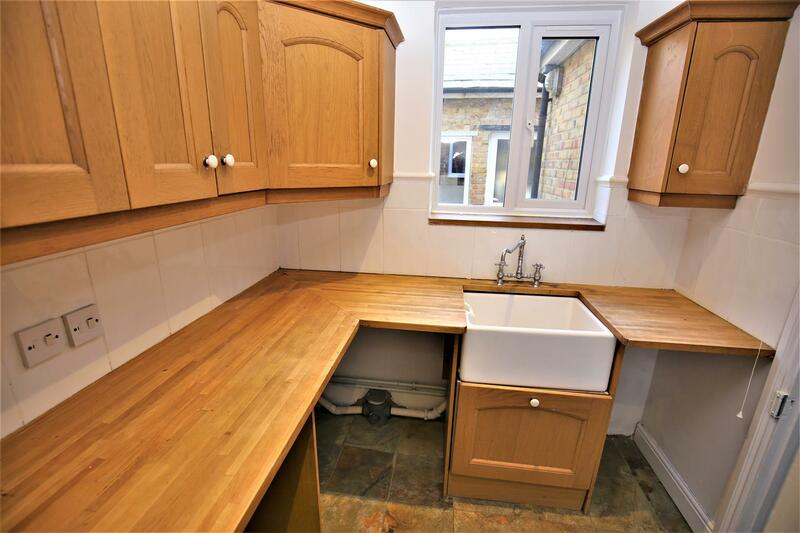 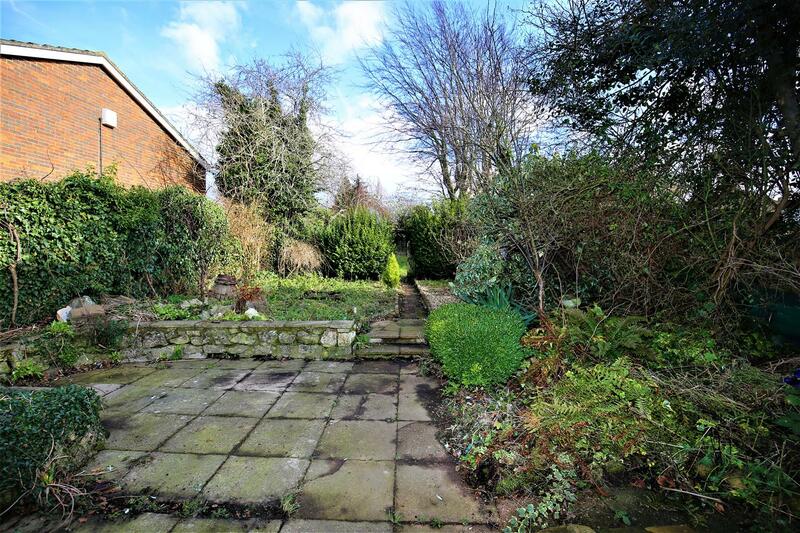 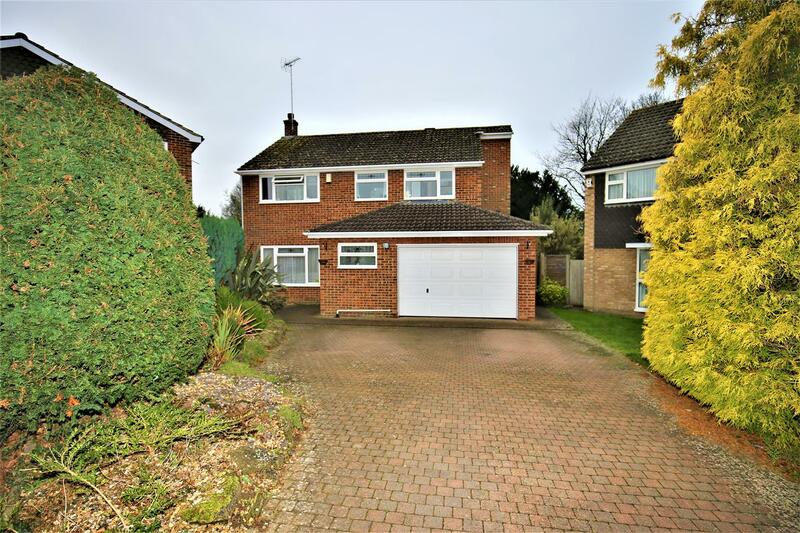 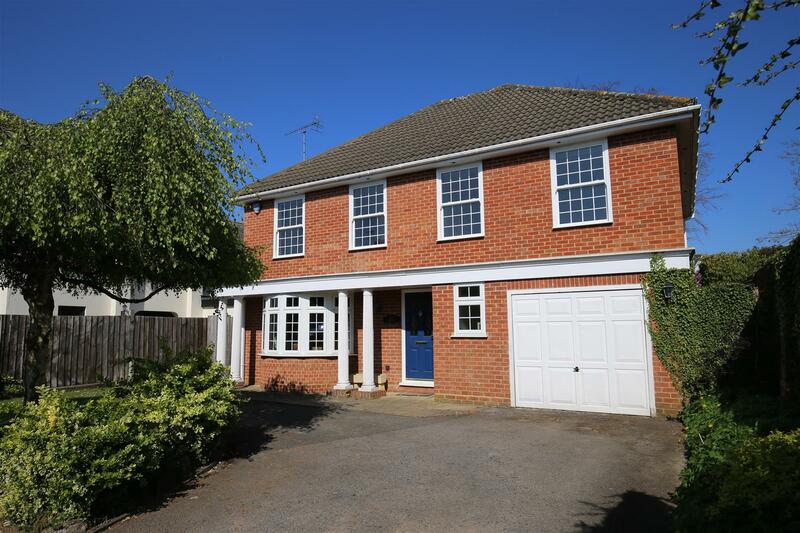 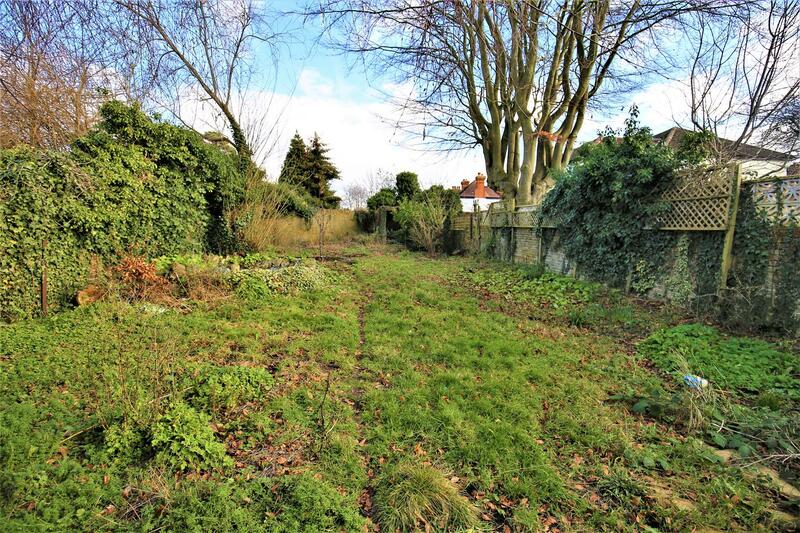 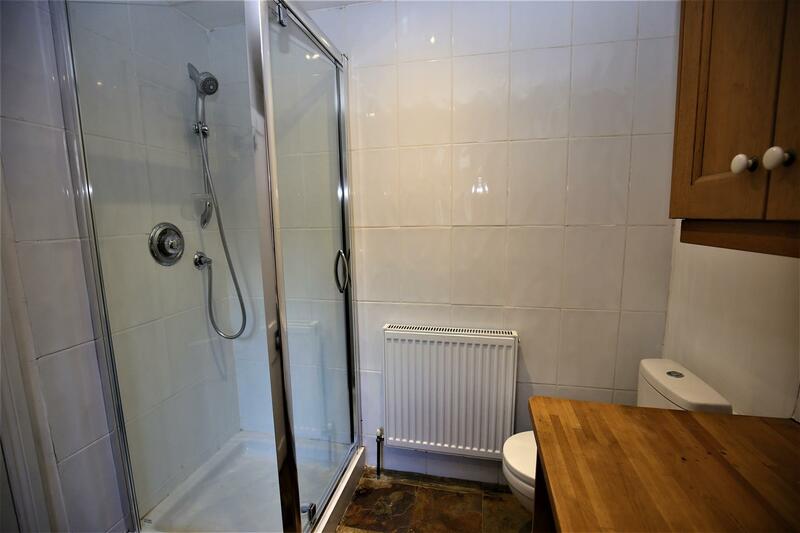 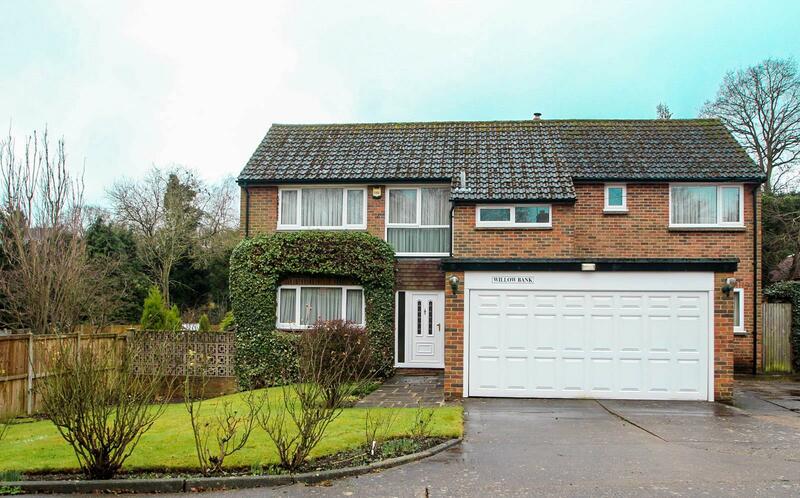 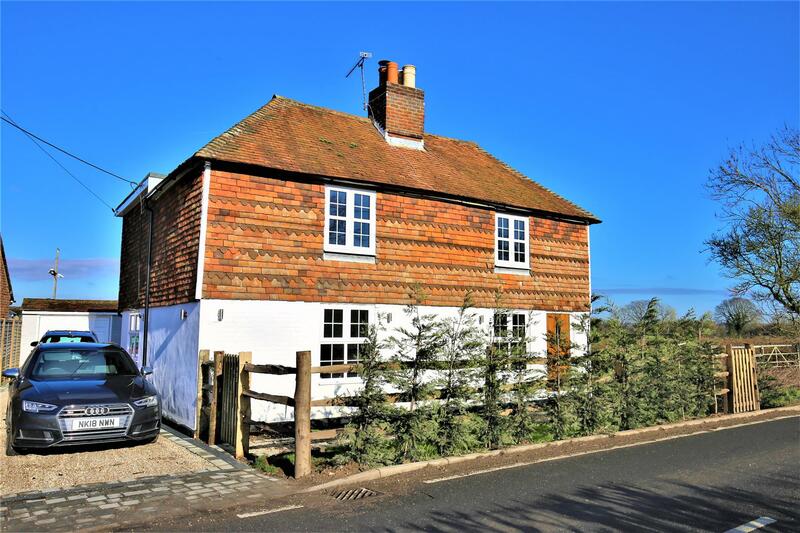 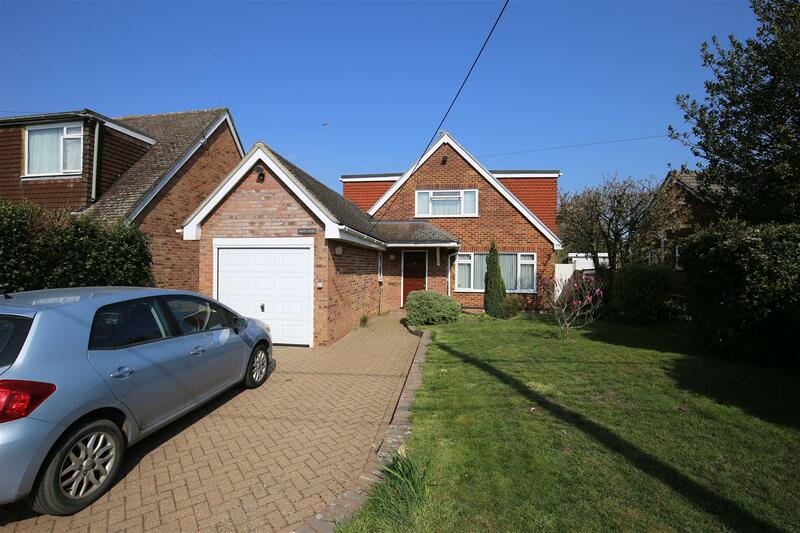 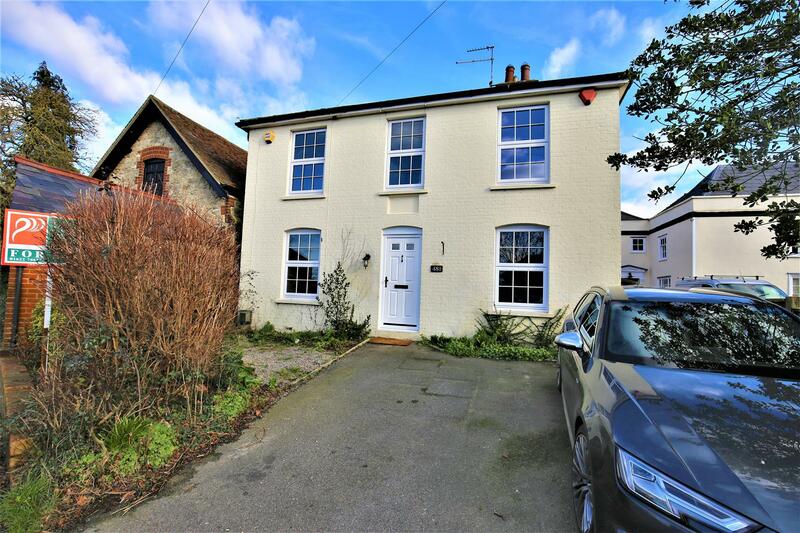 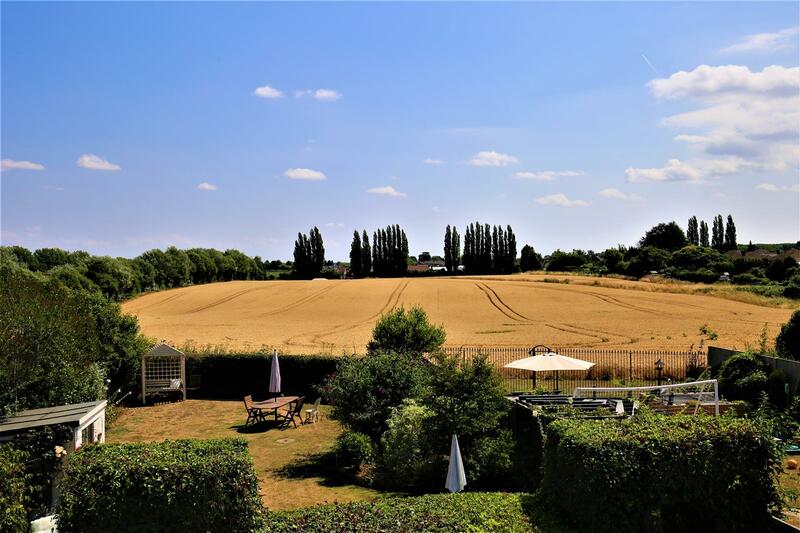 Within walking distance of the popular local primary school and also the local facilities including a post office and Sainsburys together with the fantastic walks through the Loose Valley conservation area.